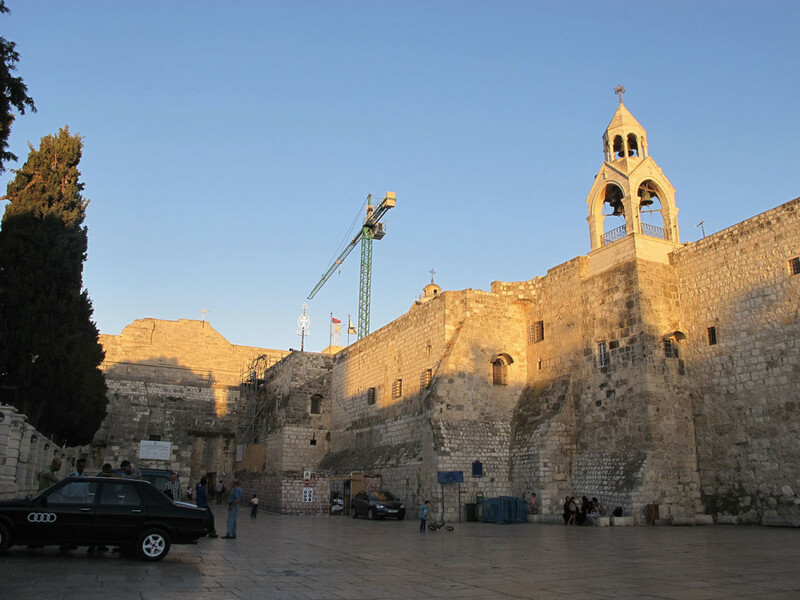 Preparations for a long-needed renovation of the 1500-year-old Church of the Nativity, the supposed site of Jesus’ birth, are moving ahead in Bethlehem in the face of political and religious conflicts that have kept one of Christendom’s holiest sites in a state of decay for centuries. The first and most urgent part of the renovation, initiated by the Palestinian government in the West Bank, is meant to replace the building’s roof. Ancient wooden beams pose a danger to visitors, officials say, and leaks have already ruined many of the church’s priceless mosaics and paintings. If the repairs go ahead as planned next year, it will be the first time the crumbling basilica has seen major renovation work in more than a century and a half. Altering a building like the Church of the Nativity, built 15 centuries ago on the site of a church 200 years older than that, is never a simple affair. The building is shared by three Christian sects – Catholics, Greek Orthodox and Armenians – who have traditionally viewed each other with suspicion and are wary of upsetting the brittle status quo that governs the site. Some measure of the complications involved in a renovation of this type can be found in the Nativity’s similarly ancient and fractious sister church, the Holy Sepulchre in Jerusalem. When a 1927 earthquake badly damaged that building, it took the rival sects more than three decades to agree to major repairs and another three to complete them.